Summer is finally here, and after a long, hard Michigan winter, pets and people alike are ready to feel the grass between their toes (or paws) and the sun on their legs (or fur). 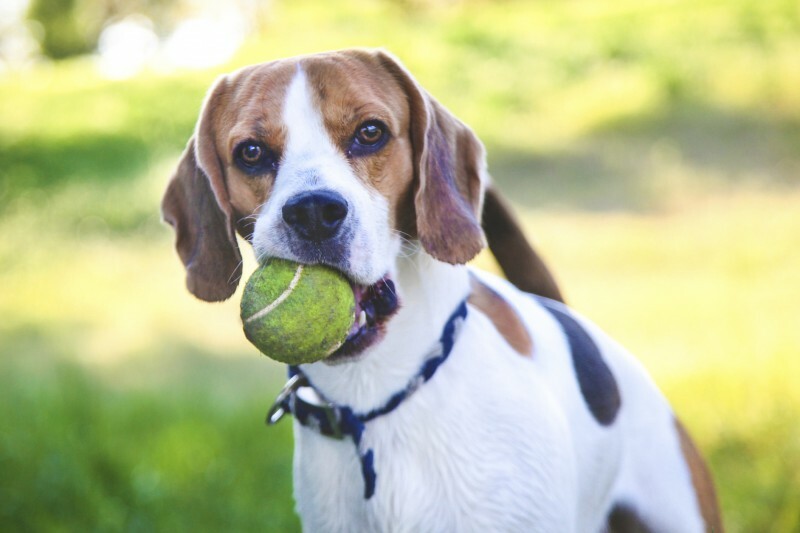 For the most part, summer is a time of enjoyment and relaxation, but for many pets summer brings with it some major stressors. Thunderstorms, fireworks, parties and other summer social events can leave pets trembling with fear, or acting out their anxiety in destructive ways. Even the best of us have difficulty trying to intuit what certain characteristics of dog behavior mean. Sure, the majority of dogs have universal methods of communication, such as barking, growling, or whining, but the lion’s share of canine language is conveyed physically – and varies by breed and individual. 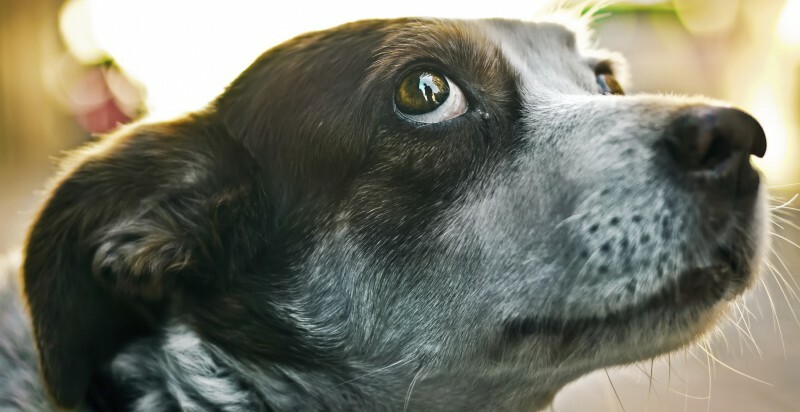 Luckily, it’s fascinating and fun to get inside a dog’s mind, but it doesn’t end there! Understanding dog behavior establishes a strong foundation for the safety, security, and wellness for all involved. It is finally looking like spring, and chances are good that you and your pet are spending more time outdoors. Bonding between you, your four-legged friend, and Mother Nature can be an awesome experience. 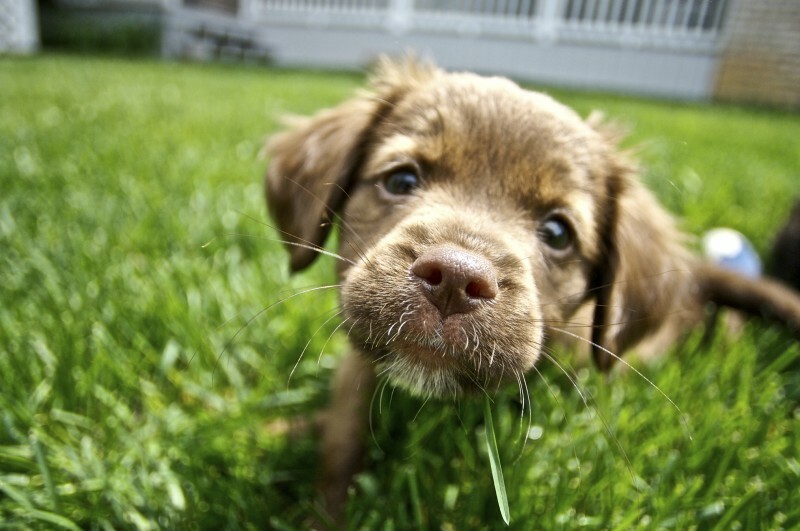 Make sure to maximize that time by being sure that you have a pet-friendly yard to relax in.